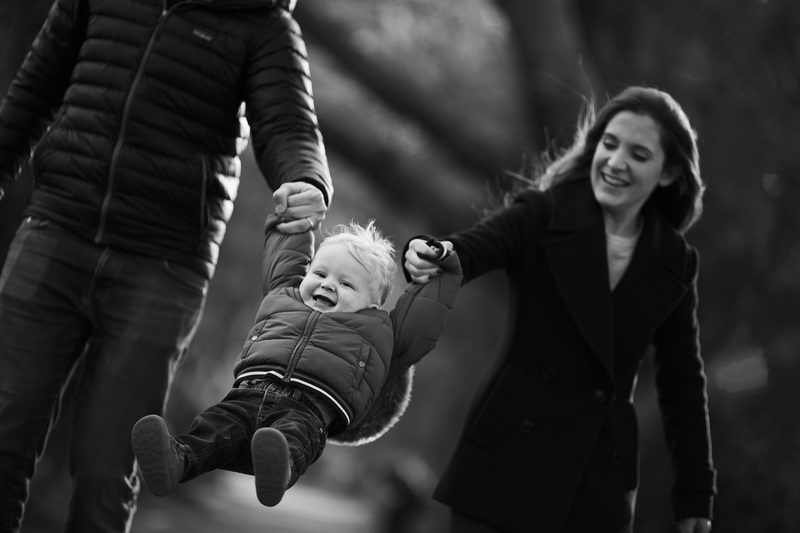 A Family Shoot in Fulham in January! 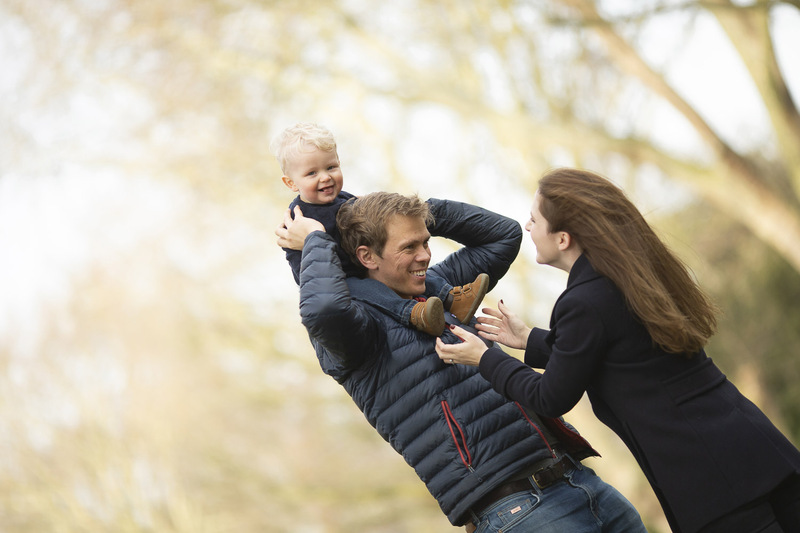 A recent family shoot in Fulham. 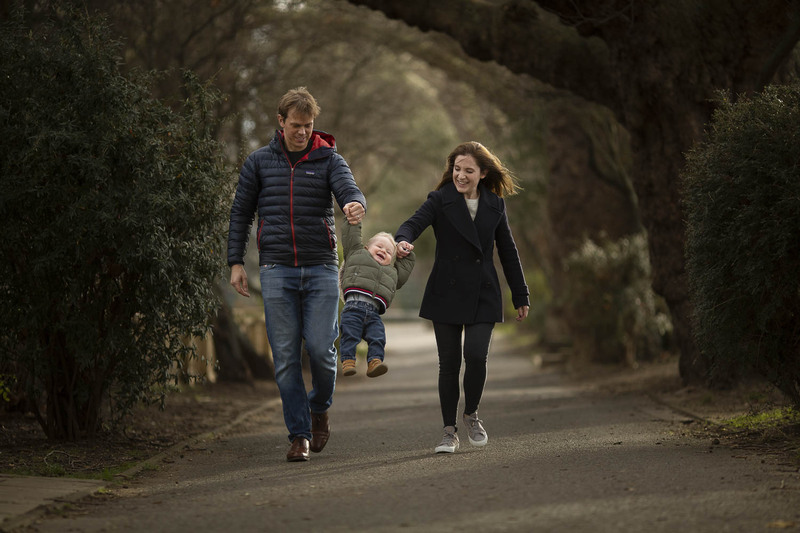 Just to prove that you don’t need wide open countryside to find great light and colour here are a few shots from my first family shoot of 2019 which I took in Bishop’s Park in Fulham on a very cold windy day. 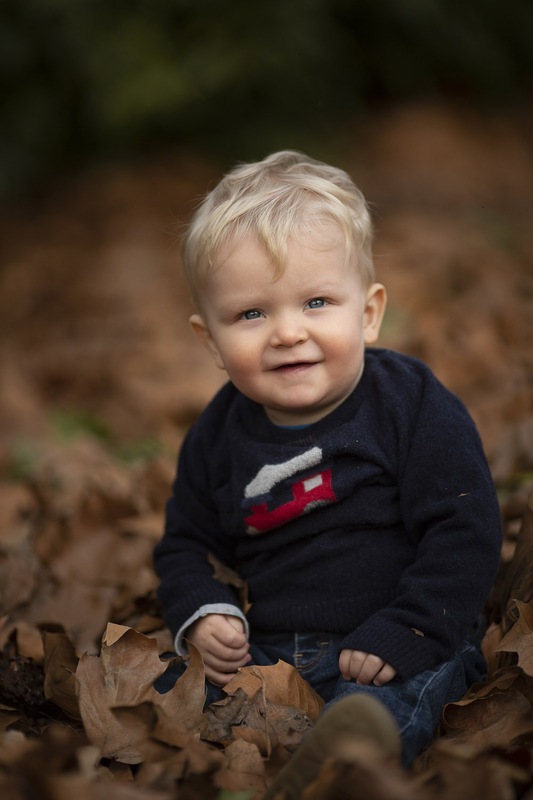 This is my 3rd shoot with these clients and it’s been a pleasure to watch Nate grow up. 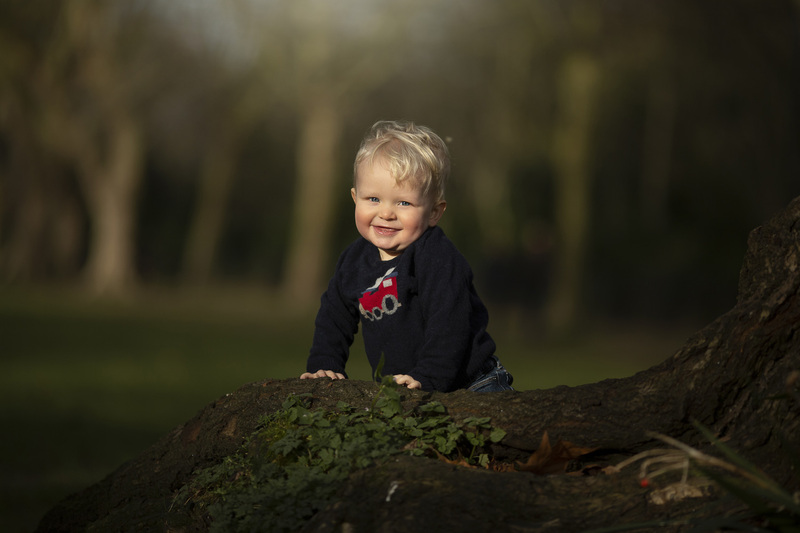 As a Children’s photographer London Fulham doesn’t have many places I use regularly but Bishop’s park is really lovely and well cared for.. They are renovating the old residence there at the moment so it’s difficult to get near to the building but if you can avoid the joggers you’ll get some really lovely spots. There are large trees, long vistas, river views and a pond. Not least there is a fantastic playground and cafe there for after the shoot!! 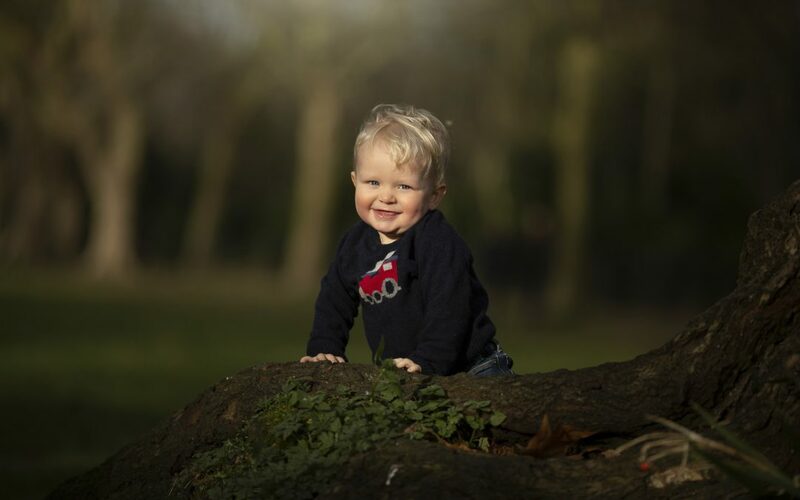 This is a photo of the same little chap when he was just sitting in the same park. 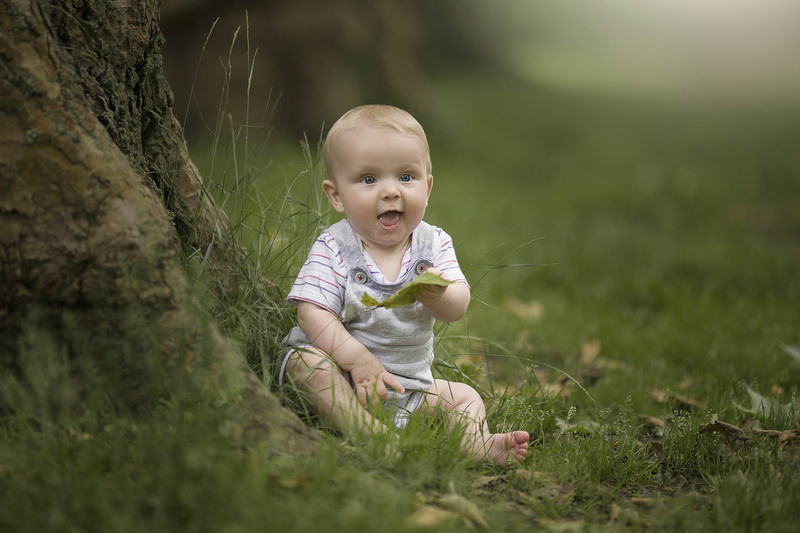 Children who are able to move are far happier having their photos taken in the great wide open. 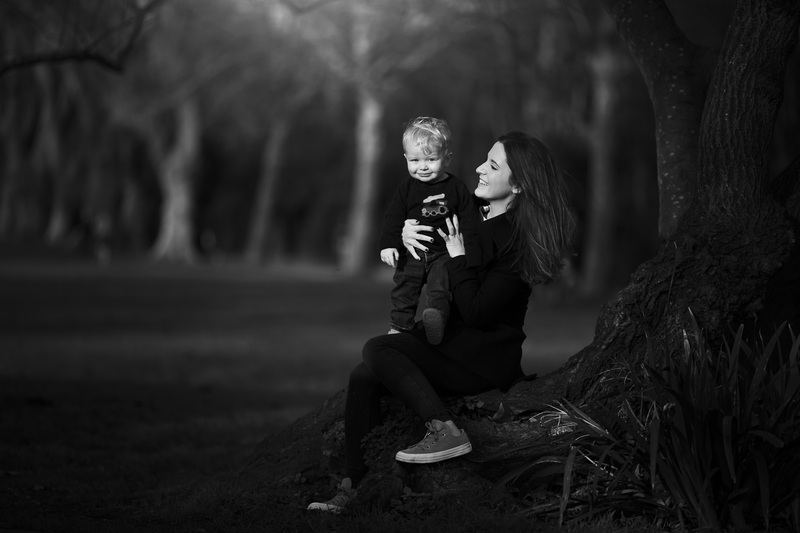 I strongly advice you to have an outdoor photo shoot in order to get the best expressions and enjoyment out of the session. 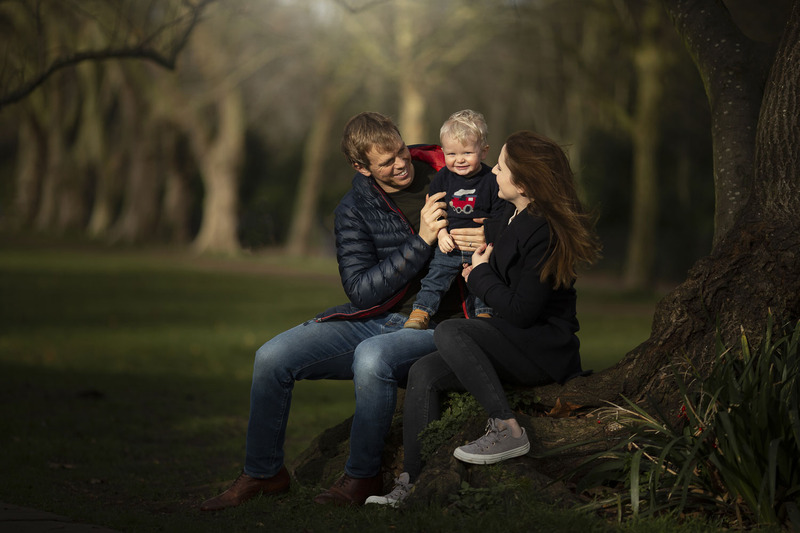 Do get in touch if you would like to enquire about doing your own family shoot.. they grow up very fast so don’t leave it too long!! 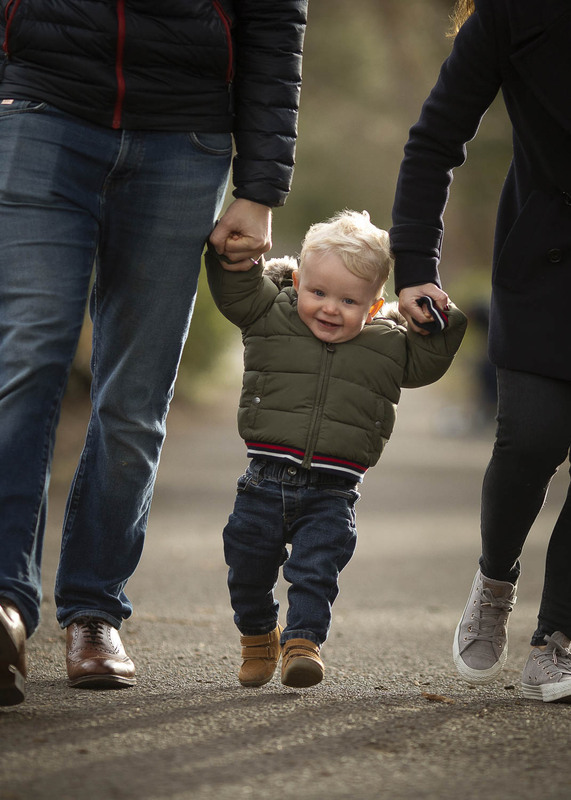 A baby is the best subject for a photo shoot, but what are the best ages for baby photo shoots, when are the cutest moments and stages to record and potentially go for a professional photo shoot? I will show you the best stages to photograph and why as well as the worst stages!